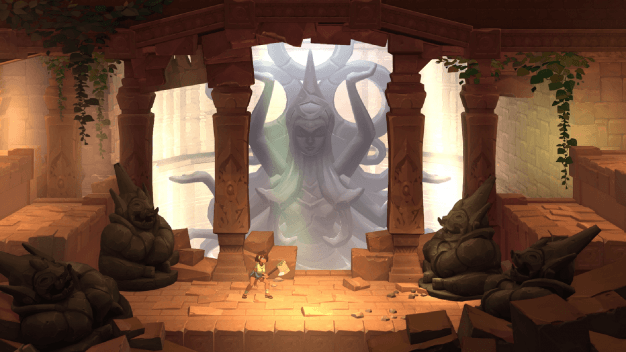 505 Games and Indie developer Lab Zero Games are taking Indivisible on the go. A new trailer packed with exhilarating music shows off a host of gameplay including platforming, RPG battles, characters, and the announcement that the game is coming to the Nintendo Switch. The Switch is a great means of combining both at home console entertainment and mobile play. 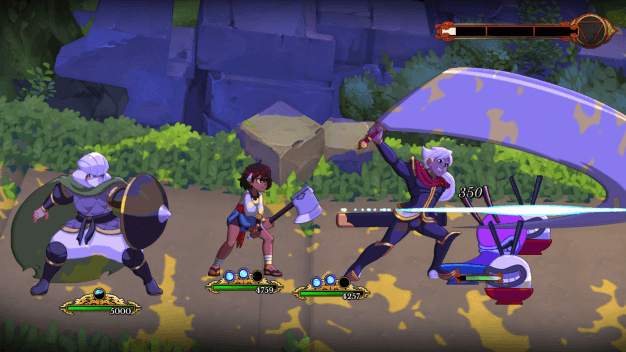 This makes Indivisible a great fit for it. The transition between the dock and portable modes is fluent enough so the player will not need to take any breaks in their progress. The console-hybrid is also turning into possibly the best indie game platform, even over the PS4 and Xbox One. Just the fact that you can take your console anywhere makes it a perfect home for Indie games. They also do not take up the kind of space a AAA game does. Screenshots were also released showing off two of the game’s gorgeous landscapes and two in battle shots. 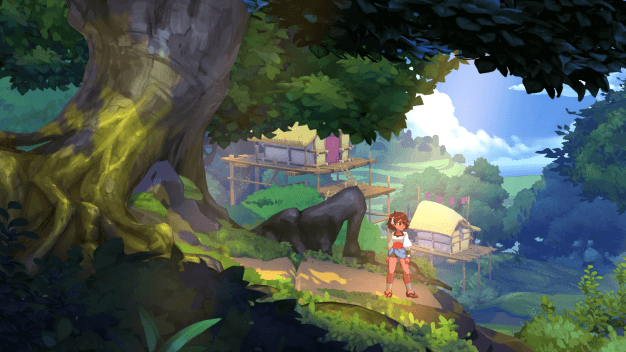 Indivisible is being funded largely by a successful Indiegogo campaign in addition to 505 Games own investment. The backers of that campaign get an exclusive preview of the game on previously announced platforms in the coming weeks. That preview includes new environments, a new bow weapon, new monsters, and more. Within the preview, the developers are bringing in a speedrun contest that players will be able to compete for a free upgrade to the $500 tier for the Indiegogo campaign. With this, players receive a physical collector’s edition, t-shirt, soundtrack, statue, and more. 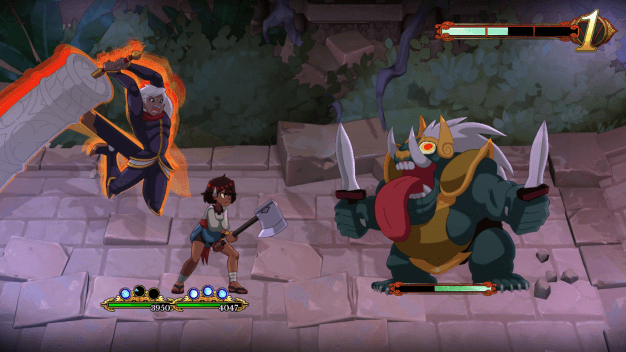 With no confirmed release date, Indivisible is set to release in 2018.